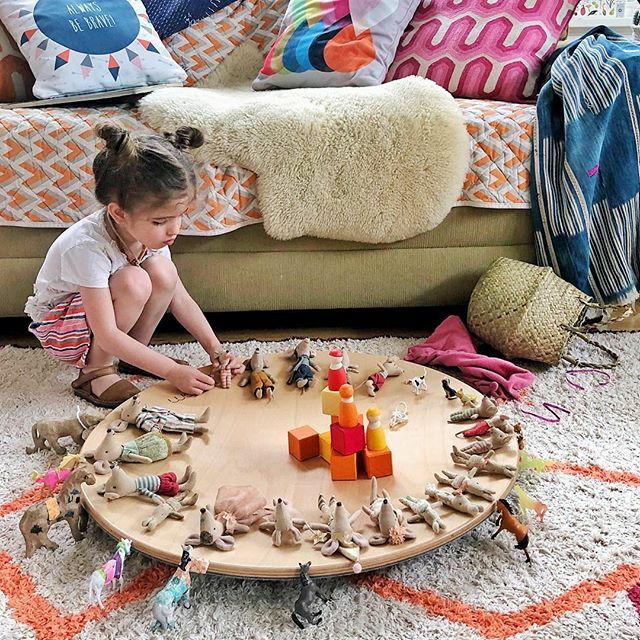 Lizzie of The Workspace for Children on turning her nap-time side hustle into full time biz! 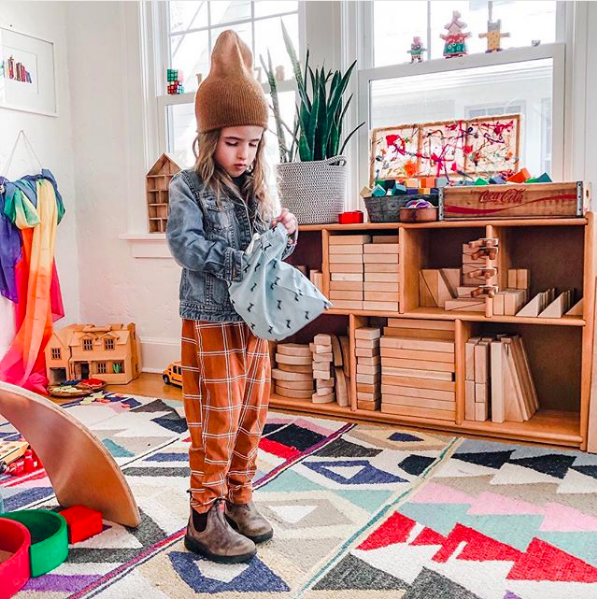 The next stop on our micro influencer tour takes us to Lizzie, of The Workspace for Children. 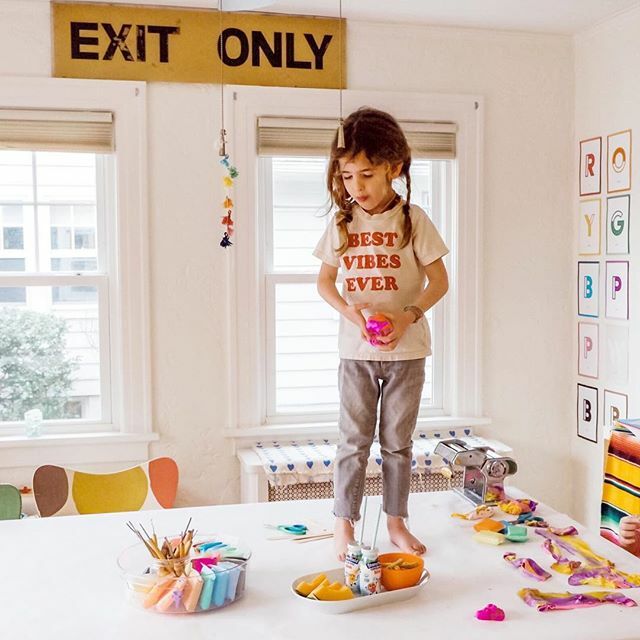 Followed by teachers and parents around the world, Lizzie creates resources that inspires playful parenting to raise creative children. 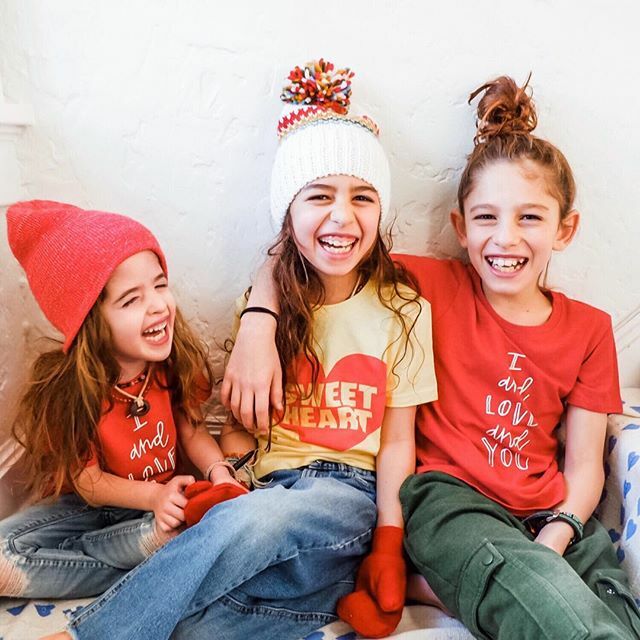 Lizzie's three happy kiddies: Sloane, Ruby and Nate. 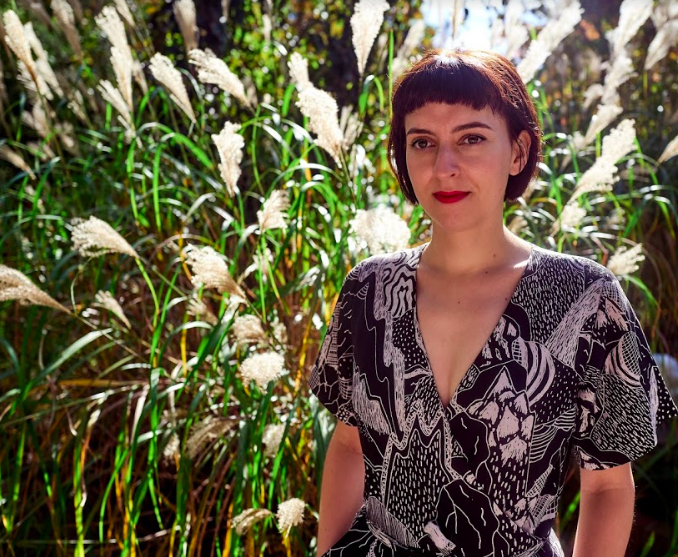 Lizzie is a total social media pro – not only does her Instagram feed look beautiful, but her content is engaging and relatable. And somehow she does all this with three children under the age of 12! We’d suspect she had super powers if she wasn’t so open about things like the “yelling screaming mornings”, which makes her that much more lovable. Let’s find out how she does it. Lizzie, tell us about your online community. “With passion and dedication! I feel so passionate about giving all children the freedom and opportunity to play and create. I am dedicated to sharing this way of life. Do we have a potential fashion influencer in our midst? How long have you been growing your business? “I have been developing The Workspace for Children for five years. It has grown and changed organically, parallel to my own family life. Until this year, I was squeezing in my business as a nap-time side hustle. “I use Linktree because it is a clear, simple means of directing my audience to find content, shopping links, and articles. It is very user-friendly, which for me, is a big bonus. I don’t have time for complicated linking!! "It is very user-friendly, which for me, is a big bonus. I don’t have time for complicated linking!!" You’re part of the Amazon Influencer program – what do you do with your storefron? “It’s become an important source of income for me! A large part of my job is introducing parents and teachers to new toys and materials for play and parenting. I love thinking of new ways to use everyday objects in our playroom and art space. This looks fun, can we play too? "As a blogger and a creator on Instagram, I spend a lot of hours linking things. It is time that would be much better used creating valuable content!" Standing on tables IS the best vibe ever. What sorts of things go into your storefront? “My storefront has developed into a lifestyle shop! I include our favorite products to make life with children easier. That means my favorite sound machine, lunch boxes that are leak-proof, and gear to make outdoor play simple! "The financial reward from my Amazon storefront has allowed me create free and valuable content for my community of mamas and teachers"
The Linktree team may no longer be of child-age, but we were pretty inspired when we checked out Lizzie’s content. And we fell down a hole when looking at the rainbow rice hashtag Lizzie put us onto… you’ve been warned! Head to Lizzie’s Linktree right here to discover her blog, her Amazon storefront and some of her fab content. Lizzie is part of the Amazon Influencer Program. We’ve recently collaborated with Amazon so that you can drive more traffic to your storefront from your Linktree. Find out more here. And head to our Instagram to tell us what amazing things you’re working on during your kids’ nap-time!